Should I go to Scotland or Ireland? 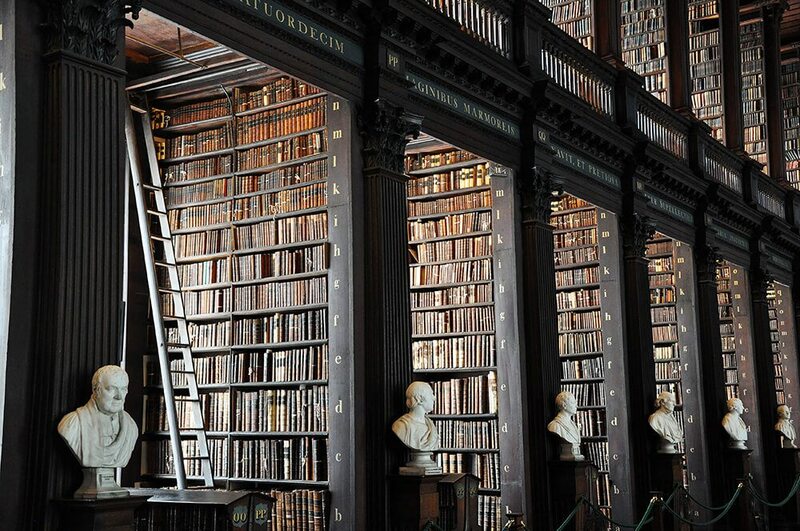 I often get asked by my readers which trip they should take, Ireland or Scotland? 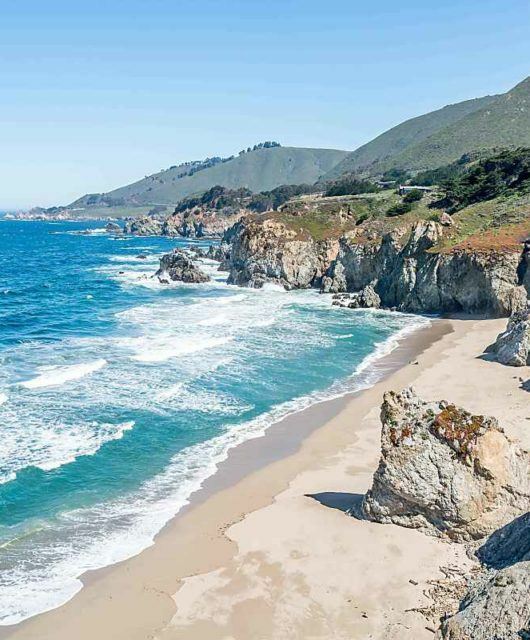 While both destinations are amazing and beautiful with so much to offer, and I always try to help them make the right choice for their needs, I don’t think this has to be an either-or choice. If you’re really struggling with the Ireland vs Scotland debate, why not choose both? 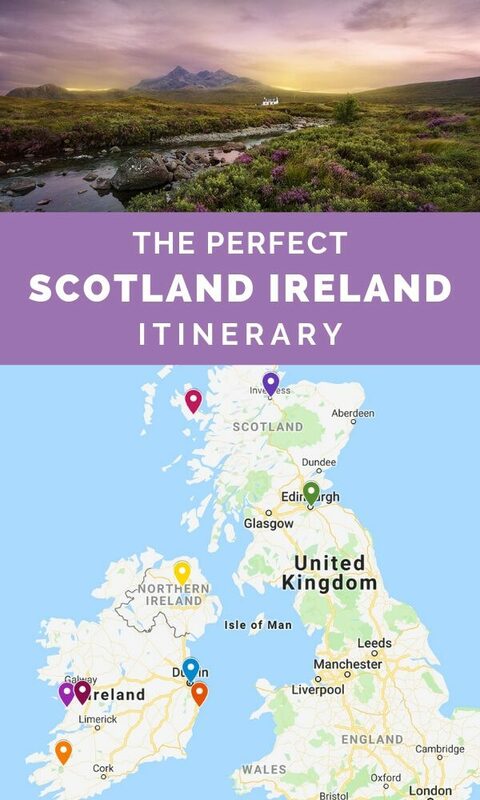 When you use this itinerary to travel to Ireland and Scotland you’re getting the best of both worlds within two weeks. The best time to visit Ireland and Scotland is usually off-peak in shoulder season between April-May and September-October. If you go to Ireland and Scotland during these times you’ll avoid the crowds, but still be able to enjoy nicer weather than in the winter. Trips to Ireland and Scotland offer the best of both worlds and can be done affordably too. Getting from Ireland to Scotland is easy and affordable. There are many companies that offer Ireland and Scotland tours that are great, or you can choose to take the trip on your own. There are plenty of cheap flights from Ireland to Scotland and from Scotland to Ireland. You can fly with Ryanair for as little as $21 USD! Honestly, that’s cheaper than the cost of a nice dinner! So if you really are having a hard time deciding between Ireland and Scotland, go ahead and do both! 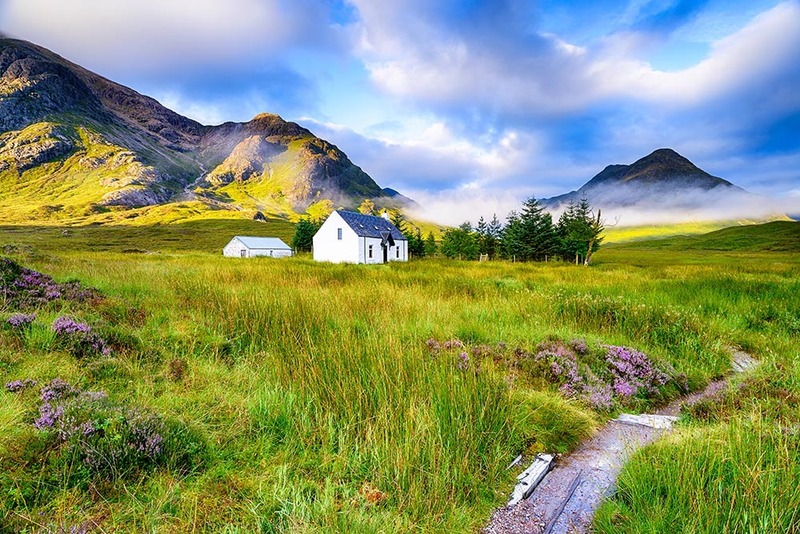 Learn how to find cheap flights to and from Ireland and Scotland by reading my guide to flying for cheap or nearly free here. 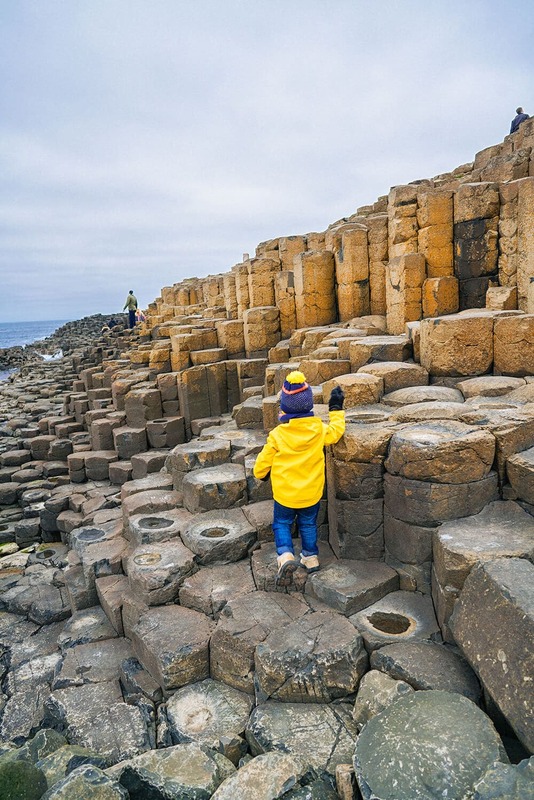 If you have your own car or are using this itinerary as part of a larger European trip, you might also consider taking the ferry from Scotland to Ireland or vice versa. This would also work if you’re planning to fly in and out of the same airport. However, if you are flying into Scotland or Ireland and plan to fly out of a different airport, I would not recommend taking the ferry. Especially since flights between Scotland and Ireland are so cheap! 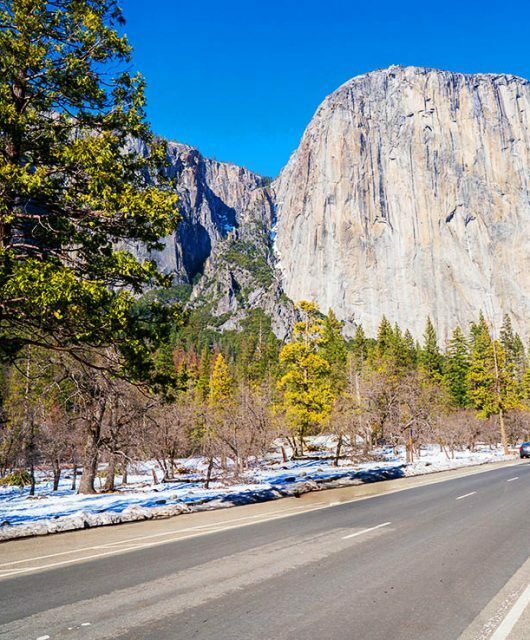 If you do decide to rent a car in one country and leave it in the other, it will cost you at least $1500 USD ($500 for a cross border fee and $500 for a one-way rental fee). And then you have the cost of the ferry on top of that which is a few hundred dollars. 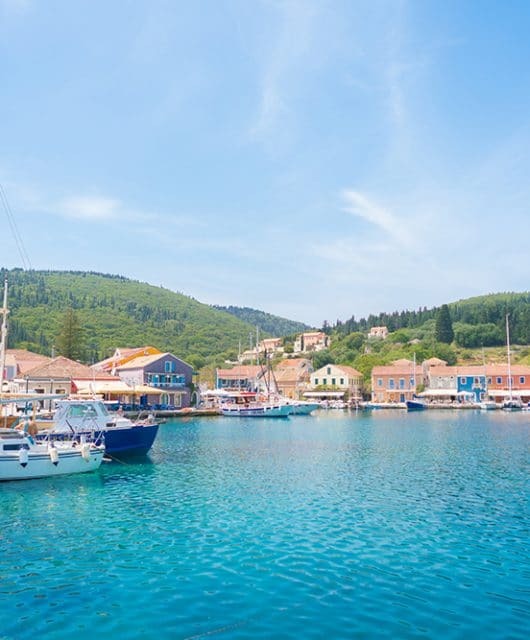 While sailing across the North Chanel is truly beautiful, It’s not worth the expense if you will be renting a car. 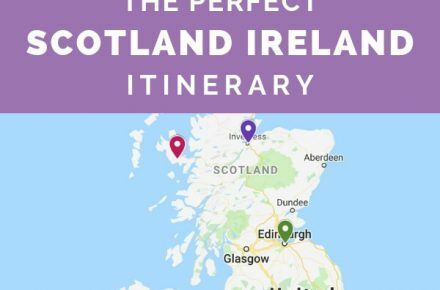 This interactive map should help you plan your Scotland Ireland trip. 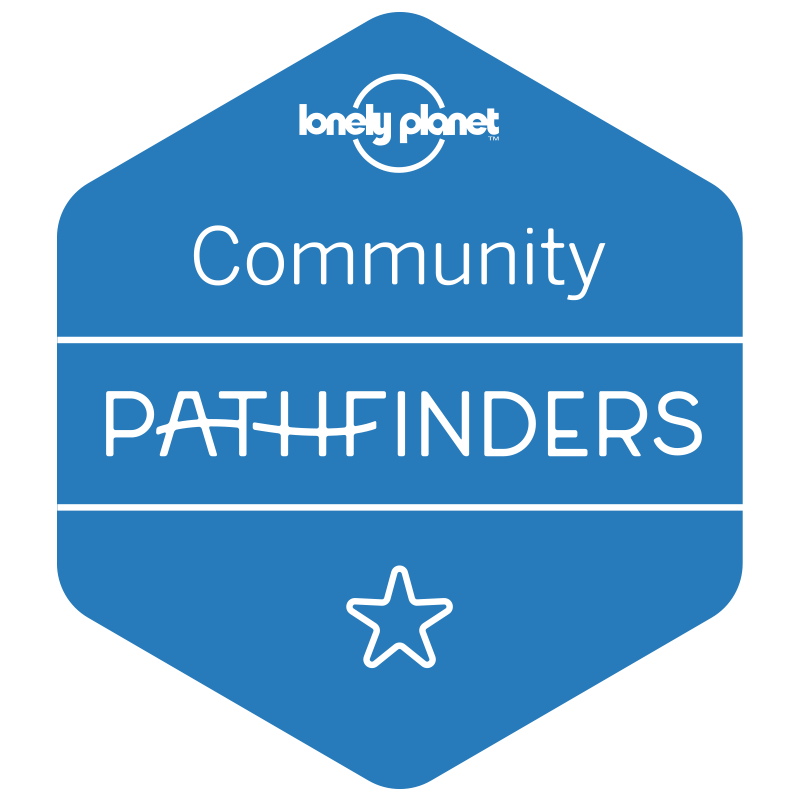 You can click on each destination to find more information. 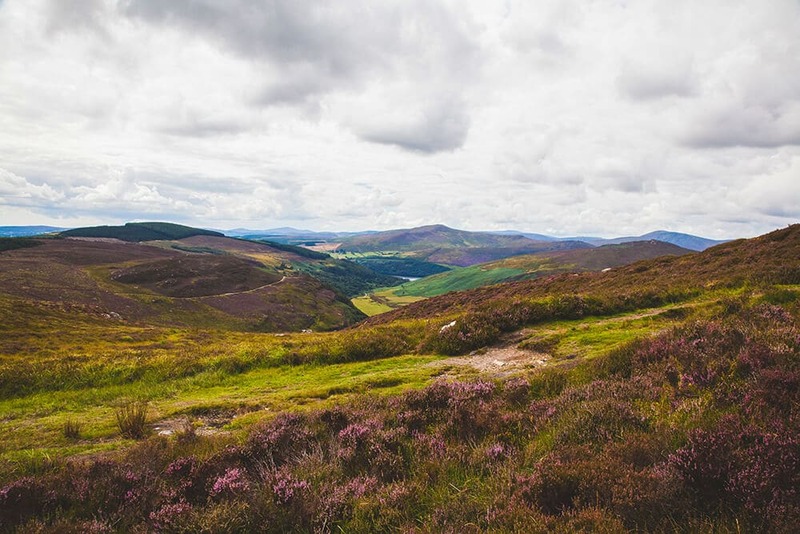 I’m giving you a detailed day-by-day itinerary for Scotland and Ireland. You can do this itinerary in any order you wish, but this seemed the most logical to me. 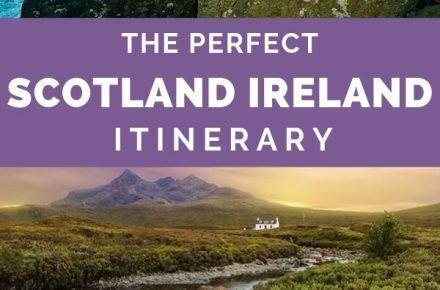 This itinerary begins in Ireland and ends in Scotland, where you can choose to fly home from, or simply fly back to Ireland for a round trip ticket. The choice is yours. I recommend flying in and out of wherever you can get the best deals. I generally find Ireland cheaper to fly to from the United States but have occasionally found great deals to Scotland as well. Ireland could literally take you years to explore! 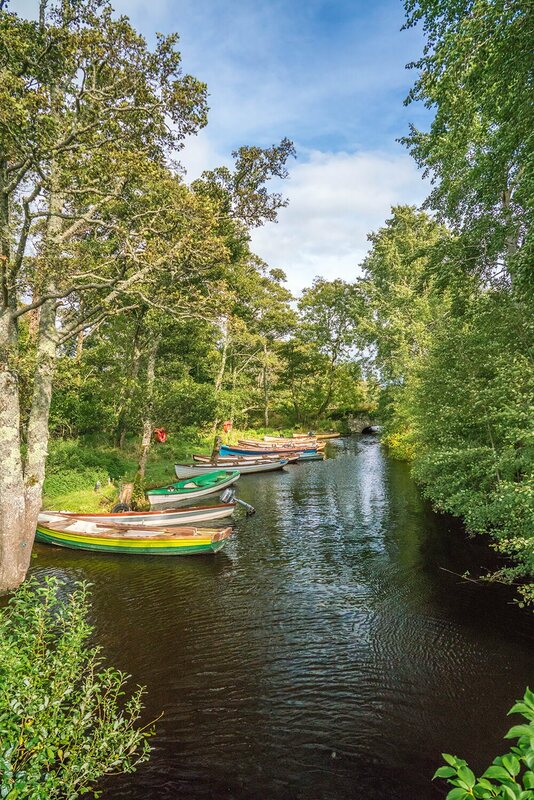 I’m giving you just a week in this itinerary, but I think it will show y0ou some of the best places to visit in Ireland in a short am0unt of time. If you’re interested in a longer, more detailed trip to Ireland, you can check out my full Ireland Itinerary. For the first day of your Scotland and Ireland vacation, arrive in Dublin and adjust to the time change. Keep yourself awake until a reasonable hour (between 8 pm and 11 pm) and wake up early the next morning. Take an entire day to explore the west of Ireland. If you’re self-driving it will take about 3.5 hours to get to the west coast known as the Wild Atlantic Way. If you’re feeling nervous about driving in Ireland there are several great tours that will take you to the west for this 2-day trip. 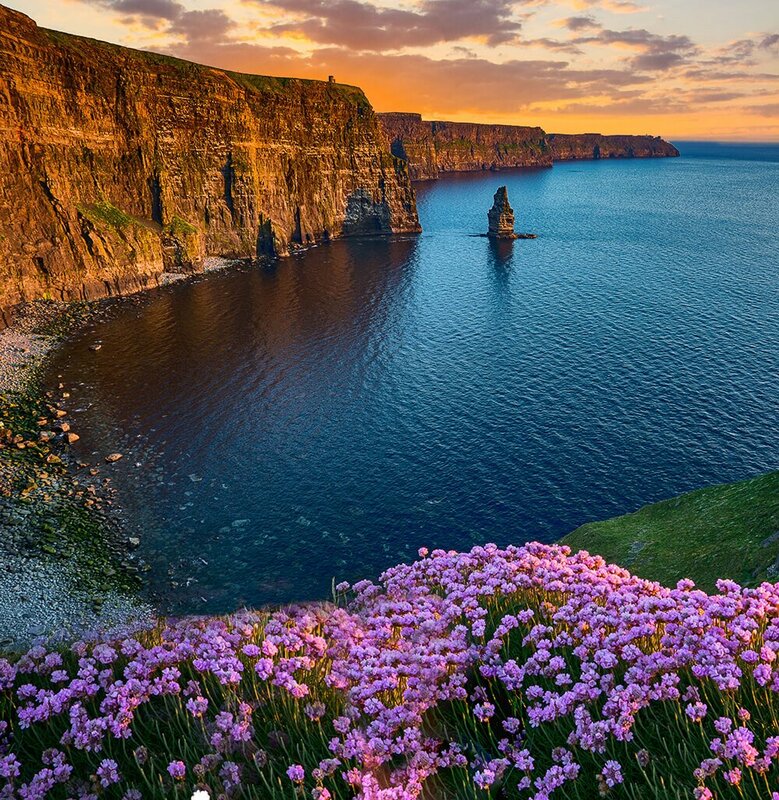 This amazing tour explores the Cliffs of Moher, the Burren, and Killarney National Park, with an overnight stay in Dingle. Glendalough: Beautiful lakes surrounded by stunning mountains! Wicklow Gaol: This old jail is a great place to learn some interesting and sad Irish history. 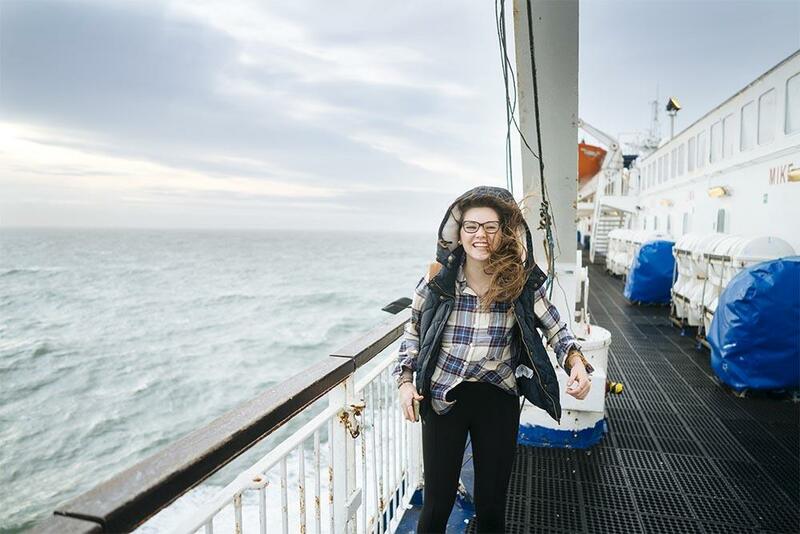 Now that you’ve enjoyed a full week in Ireland, it’s time to hop over the Irish Channel and visit the beautiful and rugged Scotland! 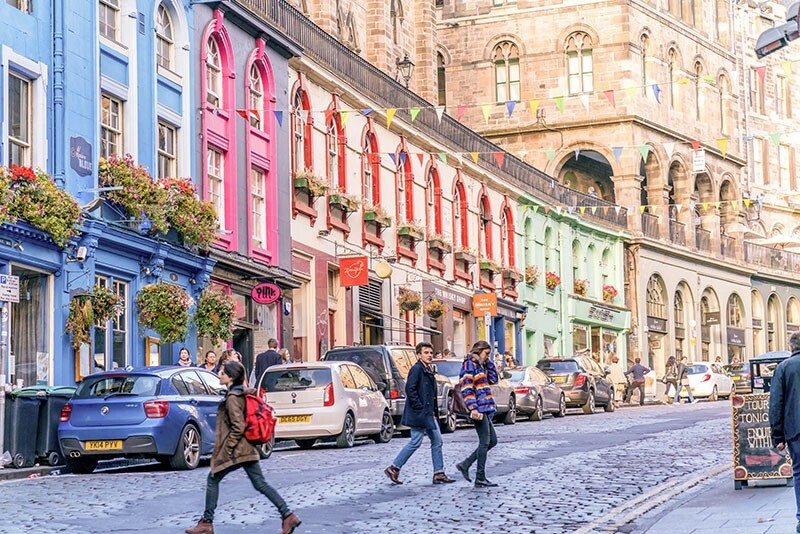 Most flights will take you into Edinburgh where you can either rent a car or spend a few days in the city then do some tours in the highlands. 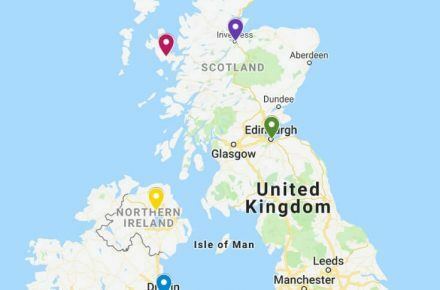 If you want to experience a great overview of the country, you can do my full Scotland Itinerary. 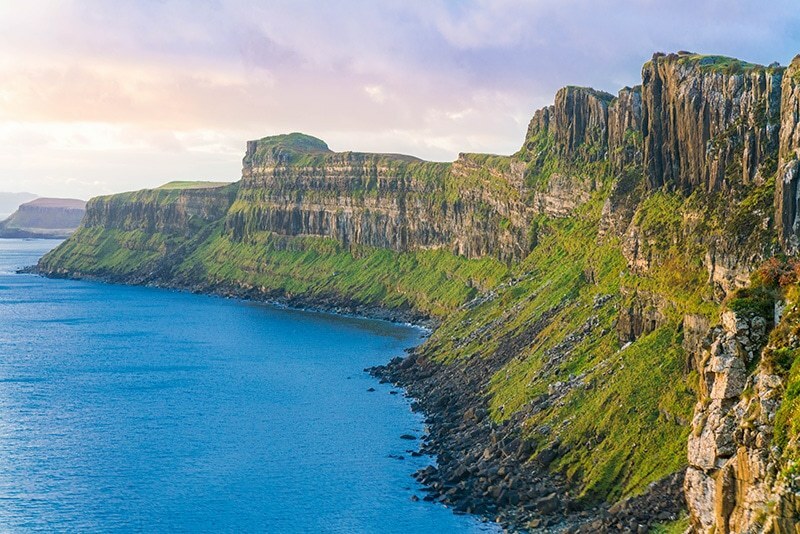 You can’t visit Scotland without taking a trip to visit the breathtakingly beautiful Isle of Skye. 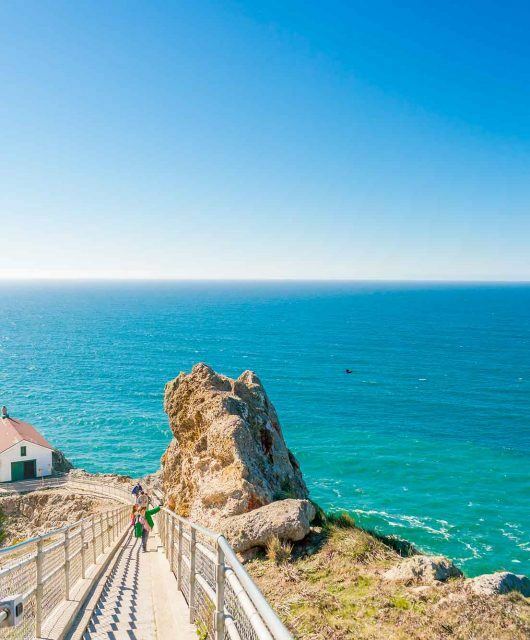 It’s rugged beauty and history combined with its rugged island charm is sure to win your heart! Driving to the Isle of Skye can be a little scary if you don’t know what to expect. 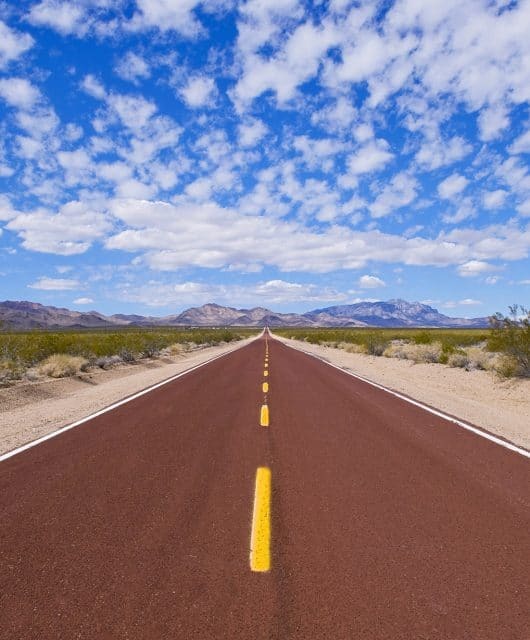 The roads are one lane so you must share the road with oncoming traffic. If you’re not comfortable driving in those conditions, it might be a good idea to take a tour to the Isle of Skye. 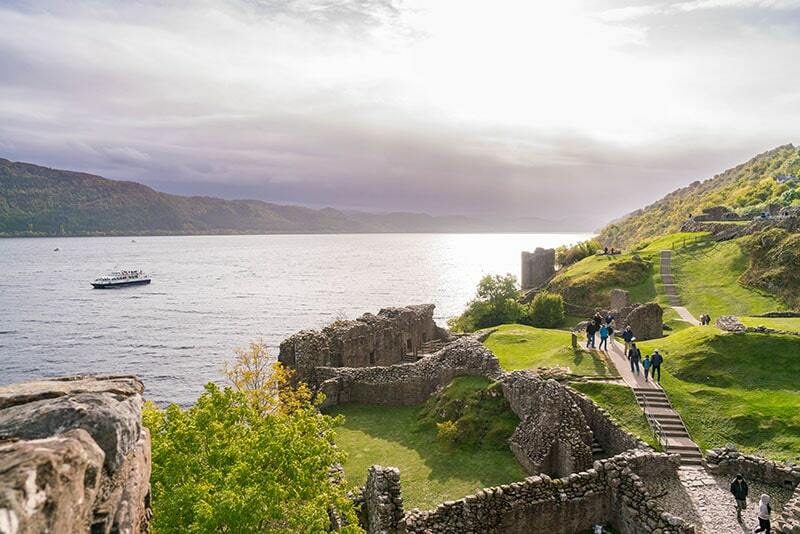 Rabbie’s does an amazing 3-day tour that comes with your own comedic kilted tour guide to take you through the Isle of Skye while learning all about its interesting past and natural wonders. You can find the tour here. Be sure to read my complete guide to the Isle of Skye before going. On the last day of your Scotland and Ireland vacation, travel back to Edinburgh and either fly home from there or fly back to Dublin to fly home.